Discussion in 'Just For Fun' started by genkigemini, Oct 6, 2008. I am ashamed that I find this hilarious! Then I'll be shamed with you!! 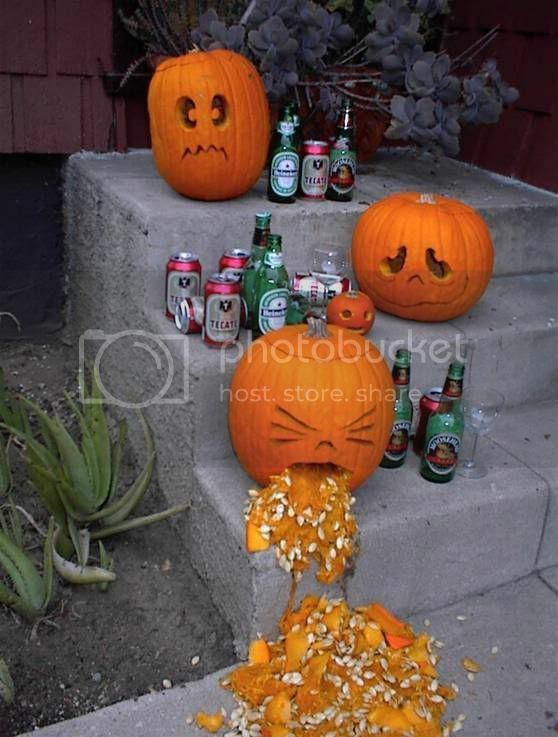 I would love to make that pumpkin display this year! Should I tell my husband before I do it? my grandma just sent me an email with that SAME photo in it...did you get the same email? LOL!!! It was an email and I had to reshare here! Wait... did you just say your grandma sent it?!?!?!?!?!?! DH and I both loved that one!! He said "OHHHH thats awesome!!!"